How often do you make a difficult choice between a natural remedy and professional medication? A lot of people prefer herbs and dietary supplements. Are they really as effective as traditional drugs? 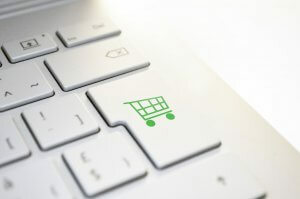 We hope this article will help you find some answers and make the right decision. Certainly, we cannot review all natural pharmaceuticals. In this article, we will try to give the detailed information on Saint John’s wort, as it is famous for its huge range of uses and benefits. This flowering plant has the scientific name hypericum perforatum. It blossoms with yellow flowers. It natively grew in Europe and Asia, but were spread all over the world as it is an invasive weed. 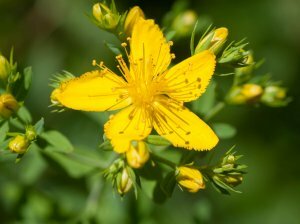 How to Take St. John’s Wort? What Else Can I Try for Depression? The curative properties of this plant have been well-known for many centuries. In Ancient Greece and Rome, and further in the Middle Ages, people used it as a part of theriacs, in half-magical elixirs for all diseases and poisonings. Not for nothing, we must say, as this flower has many properties proved by modern scientists, and is used in modern medicine to help with various illnesses. You should not use St. John’s Wort as a replacement for the prescribed medicines. The Federal Food and Drugs Administration (FDA) did not approve it as a regulated drug, so usually it is sold as the herbal supplement. The herb has the name of St. John the Baptist, as it blossoms in the end of June when Christians feast for this Saint. Earlier it was used mostly in the forms of oils and snaps, now it is also available as pills, capsules, extracts, teas, and topical preparations. and Hypericum, which is used most widely. It is marketed and sold under various labels, so it is difficult to point out the best brand on the market. The most popular are Hipericum, NeuroIgnite, Perika, and others. Try to use only those products that include the instructions with information about the expiration date, recommended dosages, adverse effects, and precautions. 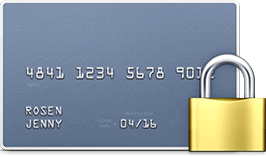 Also, make sure that the package and the guidelines include detailed information about the manufacturer and import distributor. As any other medical herb, hypericum perforatum contains a wide range of chemical compounds that provide its curative features. flavonoids (quercetin, kaempferol, isoquercitrin among others) provide the antioxidant, antifungal, antibacterial and other effects. 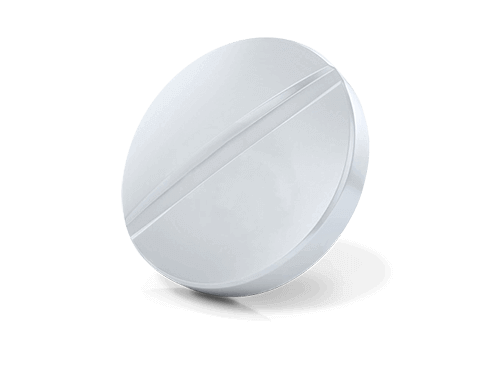 As you see, the active constituents of the Hipericum medicine regulate the level of neurotransmitters in the central neural system, which makes it an effective drug for mood and emotional disorders. Let’s look deeper into the beneficial effects that the medical plant creates for human health. Because of its anti-inflammatory and antiseptic properties, people often use it for various gastro-intestinal illnesses, as well as diseases of the kidneys, liver, and gallbladder. It cures inflammations and infected wounds. It is believed to be effective against tuberculosis and hepatitis, and some researches claim that hypericin inhibits the human immunodeficiency virus. 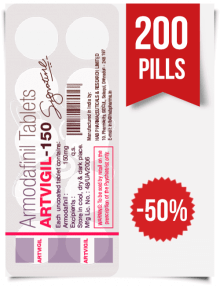 Other antiviral actions include effectiveness against herpes, the flu, cytomegalovirus, Sindbis fever, and many others. The low dose of hypericin and pseudohypericin can increase the immunity, but you better go easy on it, as an overdose of these substances can depress your body defences. Hyperforin inhibits the development of some kinds of skin cancer. Major depressive disorder (further MDD) is a serious state of mental health that requires professional medical assistance. If you have some serious concerns about your health, you should consult a doctor. 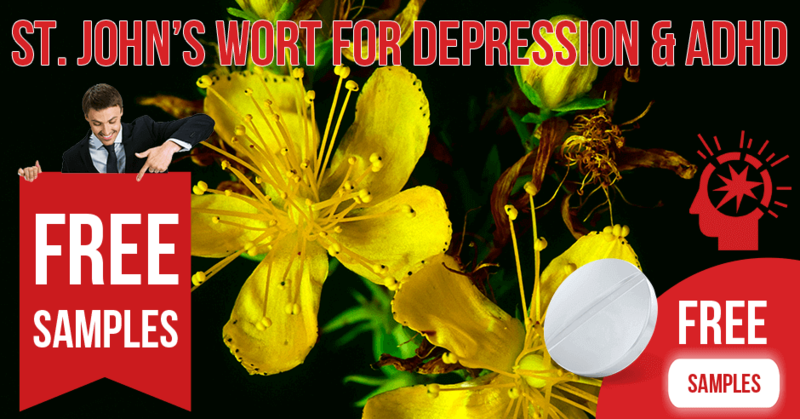 In mild conditions, some doctors administer St. John’s wort for depression as an alternative remedy. Increasing the level of serotonin and other neuro transporters, the active constituents of hipericum perforatum bring the moods and emotional states to order, effectively cure sleeping disorders, and elevate the interest in life and motivation. Anxiety, agitation, and panic attacks are some of the signs of generalized anxiety disorder (or GAD). With the help of the same mechanism of action and working ingredients, Saint John’s Wort can help with GAD as well as with MDD. It is highly debatable, though, as there are no reliable studies on this topic, and the reviews from users give totally opposite opinions. Attention deficit disorder, or ADD, is the old term for the newer and more correct disorder named ADHD, or attention deficit hyperactivity disorder. It is characterized by a lack of focus and concentration, high impulsivity, agitation, and changeable behavior. Some doctors still use the term ADD to indicate the condition of low attention without hyperactivity. There is no common opinion on the efficacy of St. John’s Wort for ADHD among scientists. Some research studies did not find any measurable difference in responses of the groups that took placebo and medications. Other studies claim that hypericum perforatum, as the serotonin and other neurotransmitters’ reuptake inhibitor, can effectively eliminate some symptoms of the attention deficit disorder. And still, how effective is this herbal medication according to the reliable scientific research? The opinion on the effectiveness of the Saint John’s wort varies from study to study. For example, the National Center for Complementary and Alternative Medicine sponsored the trials that did not find any difference between the effectiveness of Hypericum and a placebo. On the contrary, the analysis of the trials published in the British Journal of Psychiatry in 2005 and in the European Archives of Psychiatry and Clinical Neuroscience in 2008 declare St. John’s wort to be able to cure depression in minor and moderate cases in adults. The same meta-analysis did not determine any beneficiary properties of the herb as compared to a placebo in teenage and elderly patients with depression, anxiety and other mental diseases. There is no universal dosage for all medicines with the St. John’s Wort extract. 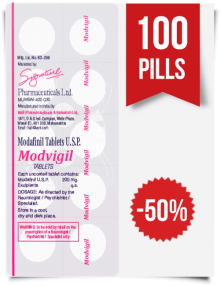 It is fabricated in various forms and strengths, and there are no official standards approved by medical authorities. It is better to ask your medical advisor how much medication you can use per intake and per day. 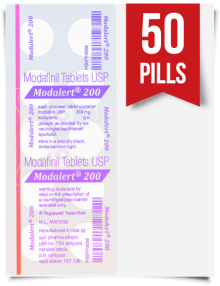 Start with the recommended initial dose that is indicated in the instruction. Does it work well for you? Then keep using it and monitor your condition. 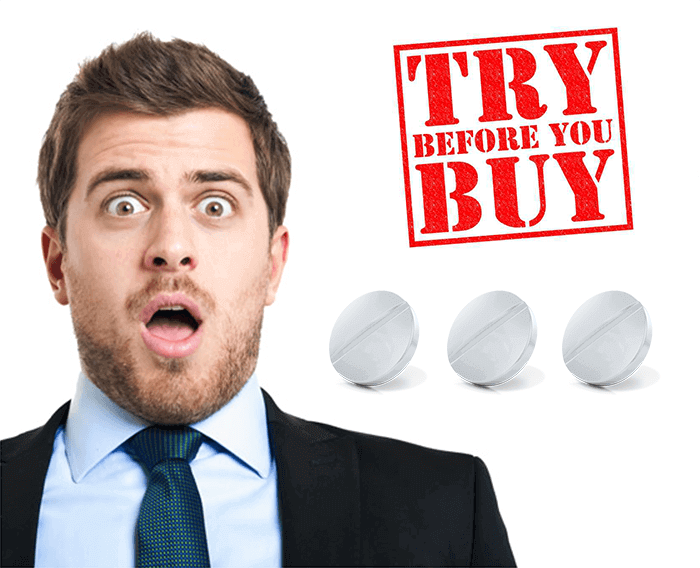 Remember that if you change the brand, the dosage may change, too. It depends on the strength of the particular drug. There were the articles in the Clinical Pharmacokinetics journal and the British Journal of Psychiatry that standardized the content of the active agents of Hipericum in extracts and pills. The drugs with 3-5% of hyperforin and 0.3% of hypericin showed good effect in patients with depression after one year of administering. The dose varied from 200 mg to 300 mg of the extract thrice a day for adults, the teenage patients started from 150 mg thrice a day and then the dose was increased up to 300 mg. Such medical therapy helped to eliminate the signs of MDD. Pay attention to all changes in your condition when you administer St. John’s wort. According to the medical trials, it has moderate side effects as compared to traditional antidepressants, but still can cause some adverse reactions. Remember, that hipericum perforatum is not fully studied and not all adverse effects are known. All undesired and adverse reactions should be immediately reported to a doctor. You may wonder, can you take St. John’s wort with antidepressants or other medications. 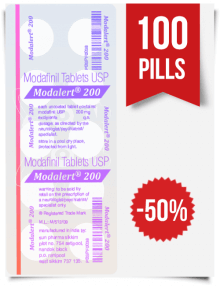 It is not recommended to mix Hipericum with other nootropics, stimulants, serotonin reuptake, and monoamine oxidase inhibitors. Immunosuppressants that are used after transplantation, birth control pills, and some cardiovascular medications may not work properly together with the extract of hipericum perforatum. 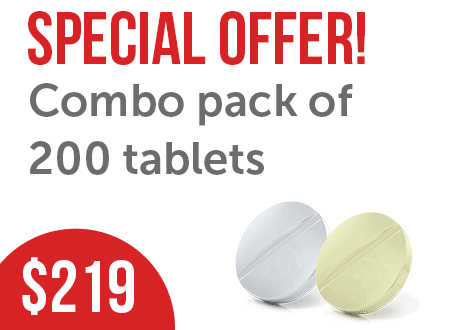 It can also reduce the effectiveness of the antiretroviral therapy. To understand how to use every particular brand of Hipericum, you should read the medication guide that goes with the drug. Usually, it contains the information about the dosages and schedule. The average daily dose of the standardized extract for an adult person is 900 mg divided in three intakes. Still, pay attention to the chemical composition of the drugs you purchase, as they may differ in strengths and compounds. The efficacy of the herb does not depend on food, but you should not take it with alcohol. It is also forbidden for kids younger than 6 years old and pregnant women. There are no reliable studies about its toxicity during the breastfeeding period. It is better to avoid taking this medication at that time. Comparing St. John’s wort vs antidepressants, we came to a conclusion that the effectiveness of the herbal medication is not fully proven. 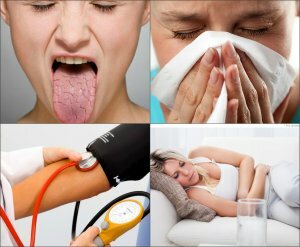 Natural herbal remedies can be very popular among people, they are believed to possess great curative properties, but alternative medicine may be not effective enough or give no result at all. It is always better to rely on professional medications with guaranteed positive effects and well-studied actions. 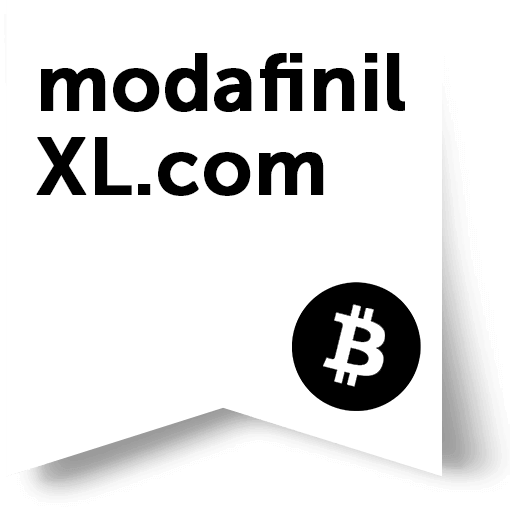 In our online drugstore ModafinilXL, you can buy such medications, for example Modafinil, Modalert, Armodafinil, and others drugs. 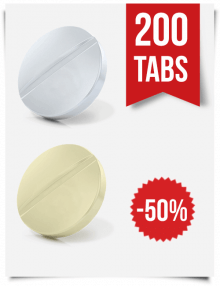 Our nootropics will help you to get rid of bad moods, concentrate on your work or studies, normalize your intimate relationship, and give you energy and joy for life.